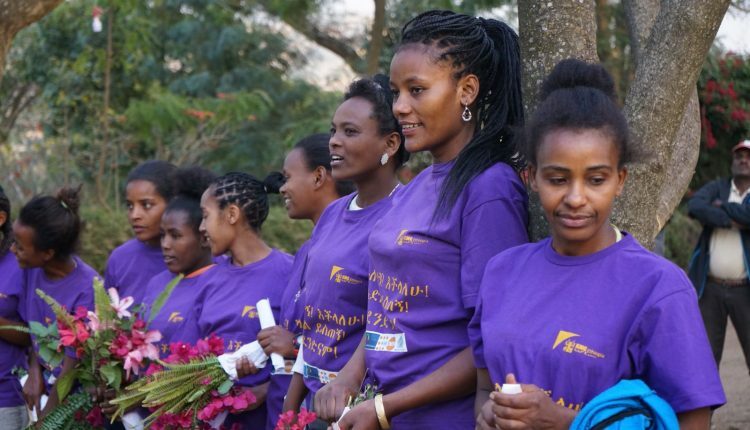 On January 22, 2018 KMG Ethiopia held an annual event where uncut girls celebrated freedom from FGM and their right to a whole body as nature intended it. The first celebration of freedom from FGM started 13 years ago. The event had established a ritual of wholeness as a new tradition that had been celebrated every year since then. 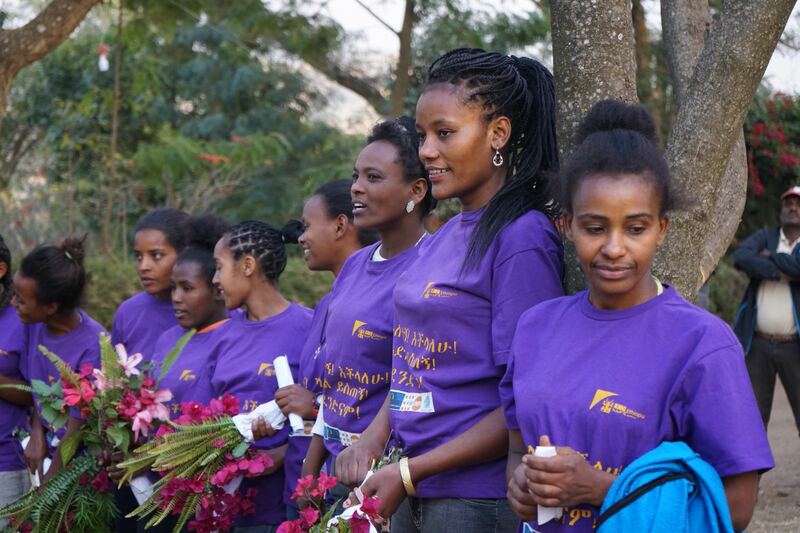 This year’s event was attended by aboot 4000 people including over 2500 uncut girls from ten districts (“woredas”). For details of this important celebration, please see the attached document.